I have a Dell Vostro 220 that I want to send to my niece but I need a monitor for it. Are the monitors interchangeable, for example would a Siemens or a Philips etc. be suitable. 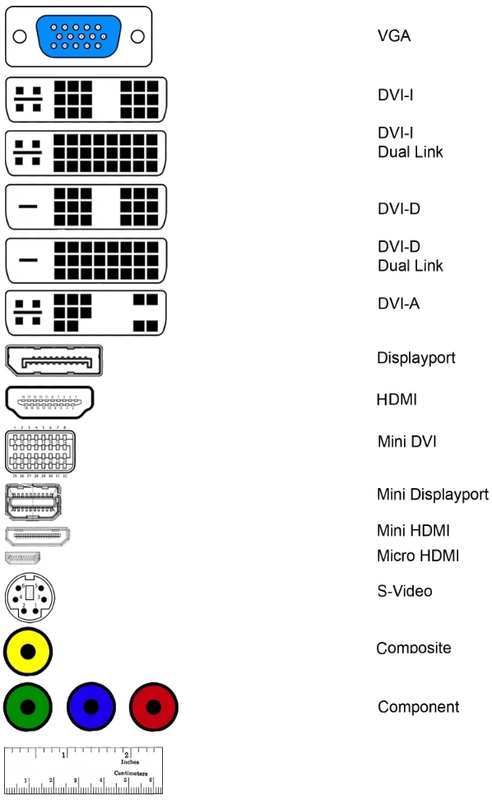 Any monitor with a VGA interface should work. Thanks for that, did not want to order only to send it back.